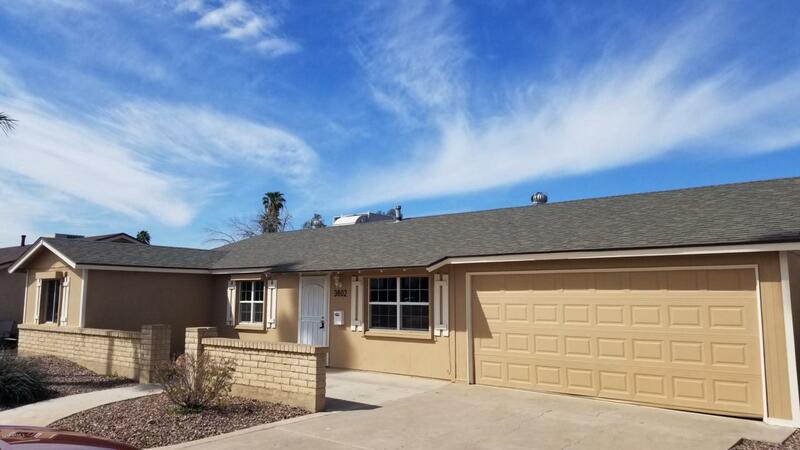 PRICE IMPROVED over $10k, owner says bring ''Reasonable offers'' Do not miss this beautiful 4 bedroom 2 bathroom home with tons of storage, inside laundry, and completely updated! 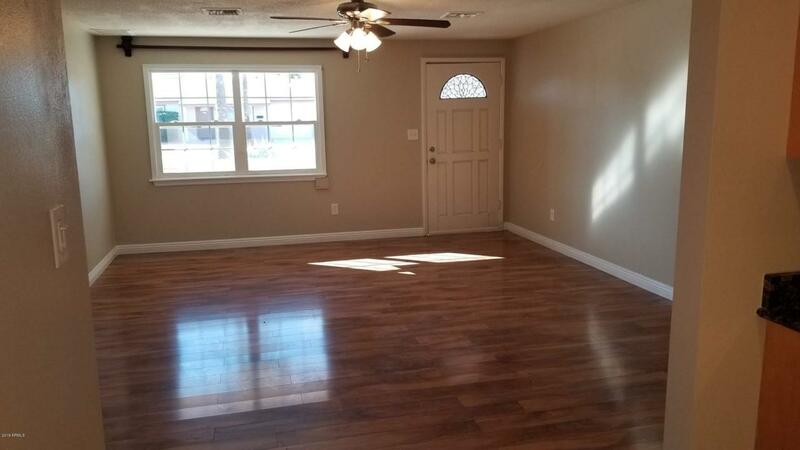 Newer hardwood flooring, tile flooring, appliances, windows, lights and plumbing fixtures, not to mention the Over-sized storage room and attached covered dog kennel. 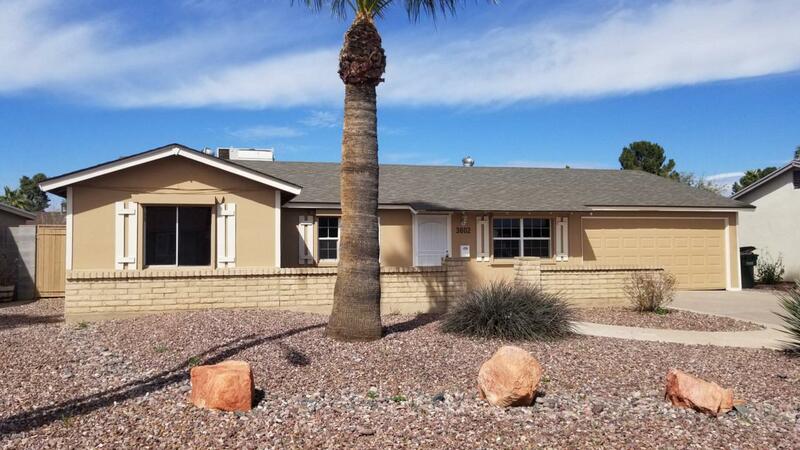 This home is located seconds off the 51 freeway and right around the corner from Indian Bend Park. 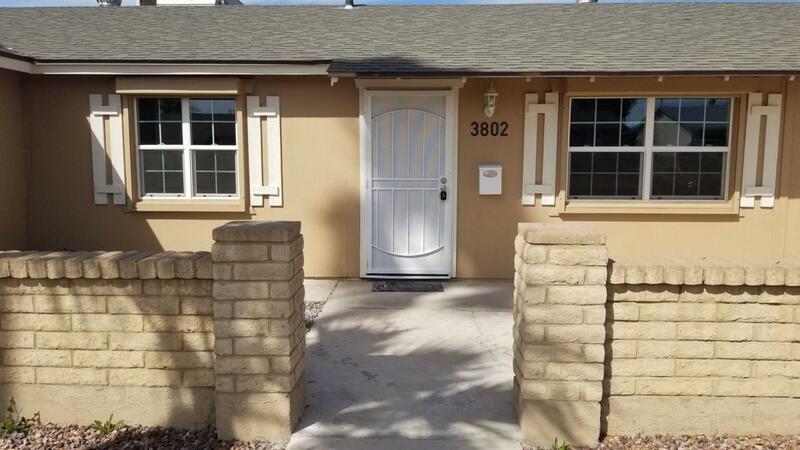 Location on this one has it all walking distance to shops and restaurants, grocery store, dry cleaning and minutes from everything at Paradise Valley mall. Hurry and schedule your showing today because this one will not last! !